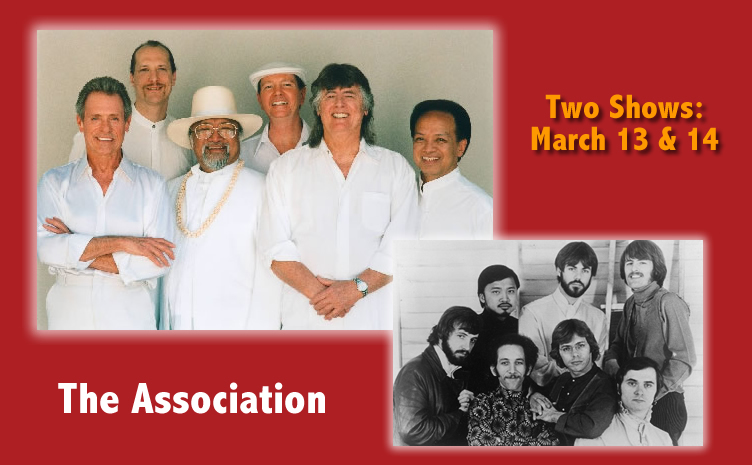 With over 80 million albums sold, The Association has been acclaimed for their song “Never My Love” which is the second most played song of all time. With original member Jim Yester, this popular 60’s group is as authentic as they come. Two nights only at Rockbox Theater, 109 North Llano. Call 830-997-7625 early to get the best seats!